We believe that each person chooses the Life he/she wants. ​We honor your vision and values, as expressed in your estate plan. Jane B. Lorenz, CPA, CLPF has served as a Private Trustee for more than 20 years. Marguerite C. Lorenz, CTFA, CLPF has been Jane’s partner since 2003. Jane and Marguerite have served individually on more than 100 trusts, with almost 30 years of combined experience. Both Jane and Marguerite actively encourage professionals in the Estate Planning Arena to do their best for the most vulnerable members of our community: the disabled and the elderly. “Ethics for Trustees” has been written to motivate and educate anyone and everyone who serves as Trustee: Professional Fiduciaries, Attorneys, Family Members, CPAs, Friends, etc. Those people who are contemplating their own Estate Plan should read this book as the selection of the individual who administers the Trust, the Trustee, is as important as the documents themselves. 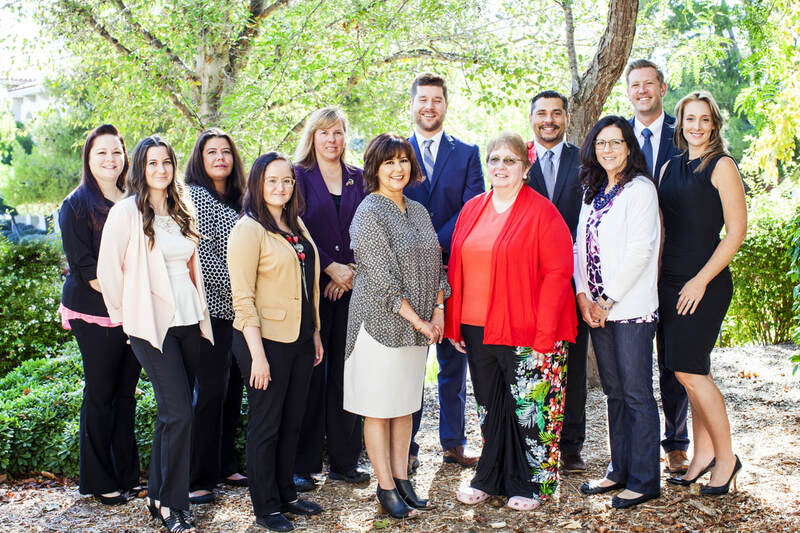 Marguerite, Clay and Noah have developed a great team within their accountancy corporation (Lorenz Fiduciary Services, Inc.), continue their education in Fiduciary topics, and deeply enjoy their work as Trustees. They believe that everyone has the ability to live at choice, and this book is a labor of love to encourage good choices. 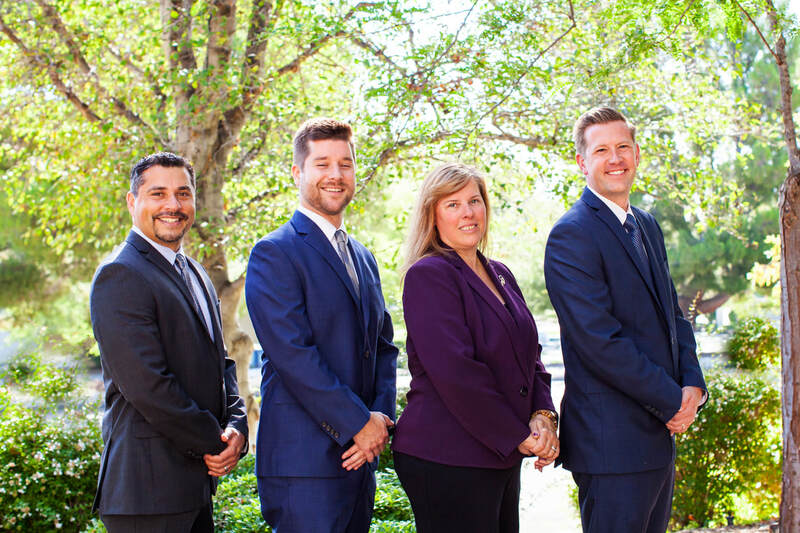 Their main office is located in Temecula, and staffed by 12 team members. Additional offices are located in Mission Valley and Irvine/Newport Beach. What will happen when you are no longer able to care for yourself or the “Business of LifeTM“? Many people feel obligated to choose a family member or friend to do the work after a death or loss of capacity. This family member may soon feel overwhelmed by the numerous details and deadlines, the expectations of other family members, and the financial consequences. Most people don’t realize that it takes about three years to close an estate in California. Is your friend or family member prepared to handle such a long project? What if it takes longer? 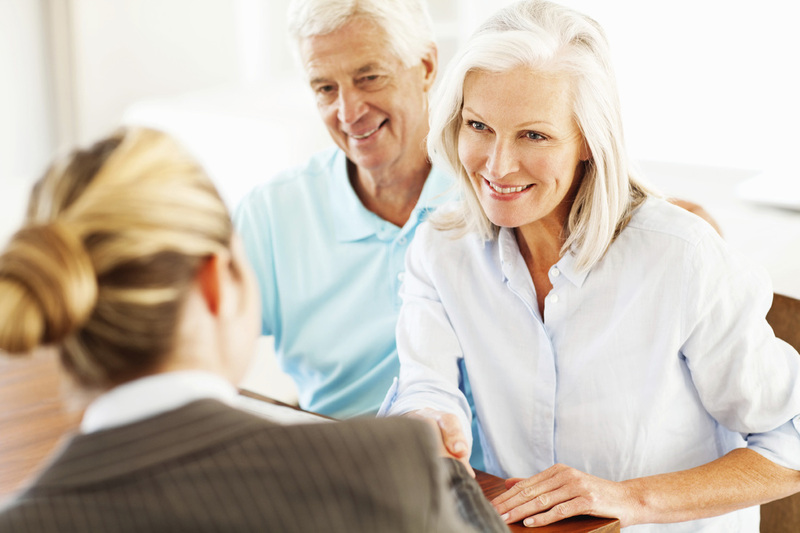 There are usually provisions in the trust and estate planning documents that instruct how to change Trustees. If the family member would like to resign from the job, simply contact the estate planning attorney to find out how. Marguerite, Clay and Noah are often named in the documents after a family member has had enough. Learn more about preventing this kind of upset. Our service is an alternative that contributes to family peace: An insured, professional Private Trustee is usually less costly than an inexperienced, busy, family member.